Do you have a caravan, motorhome, trailer or similar that you don’t have space for on the drive? 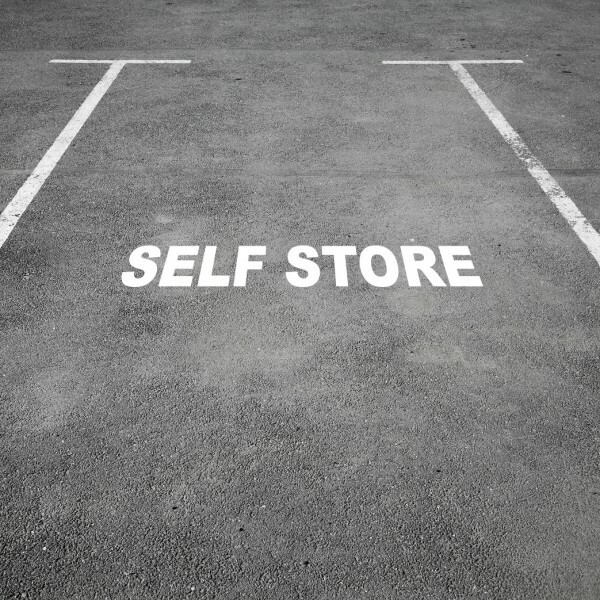 UK Self Store operates a large yard area for the secure storage of large vehicles and trailers, with access available 7 days a week and all at very competitive rates! Our Widnes based site is situated behind B & Q and is easy to access from major roads such as the Runcorn Bridge (3 mins), M62 (7 mins), M57 (10 mins), M56 (11 mins) and M6 (17 mins). Choose to store your caravan, motorhome or trailer with us and we will provide you with a comfortable parking space suited to the size of your vehicle and reserved solely for your use. Collect & drop off your caravan/motorhome/trailer as you please and choose from our flexible payment options of weekly, monthly or annually. We charge no extra fees and will keep your vehicle safe and secure behind our 10ft fences with 24 hour CCTV.